Keeping our customers warm, safe and legal. Replacing a boiler is a complicated process. 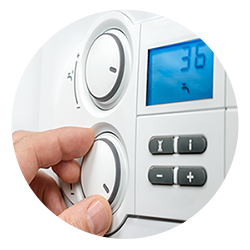 Here at Heat Haus we can remove your old boiler, and replace it with one best suited to your home. 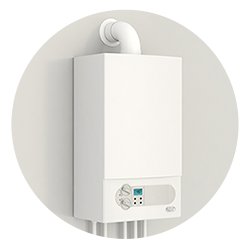 Your boiler will need an annual service to make sure it is running safely, reliably and efficiently, reducing expensive maintenance and energy bills. 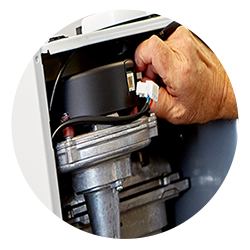 Repairs to your boiler are needed quickly. 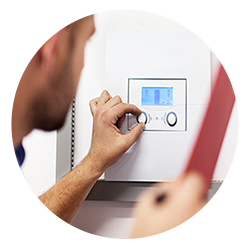 With Heat Haus, you can be assured that we are available 24 hours a day for boiler repairs, whenever you may need them. 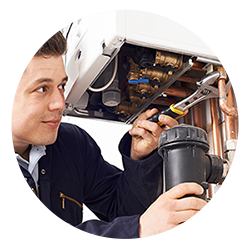 If you have a plumbing emergency, or need someone to come out to repair your boiler, we are available 24 hours a day. 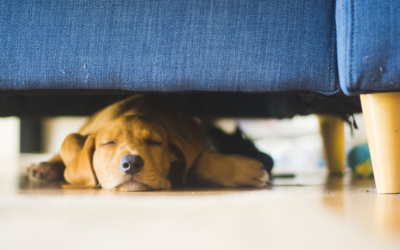 Landlords and agents rely on Heat Haus to manage their properties. 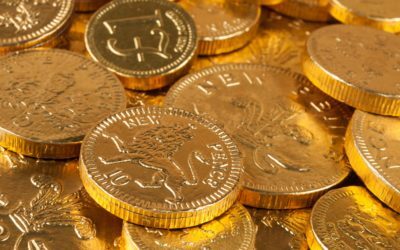 With a range of cover plans and servicing packages, we ensure 100% compliance. 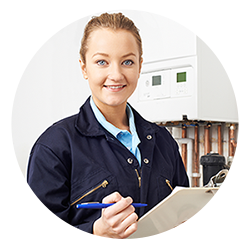 Since 1972, Heat Haus has been providing new boilers, servicing and repairs alongside care plans and landlord services, across gas, oil and LPG heating systems. 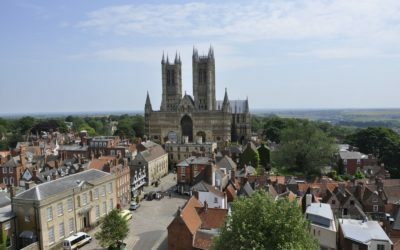 Working with domestic, light commercial and public sector customers, we offer a first class, responsive service across Newark, Mansfield and Lincoln. With 45 years of service, Heat Haus has become a trusted brand helping our customers stay, warm, safe and legal.